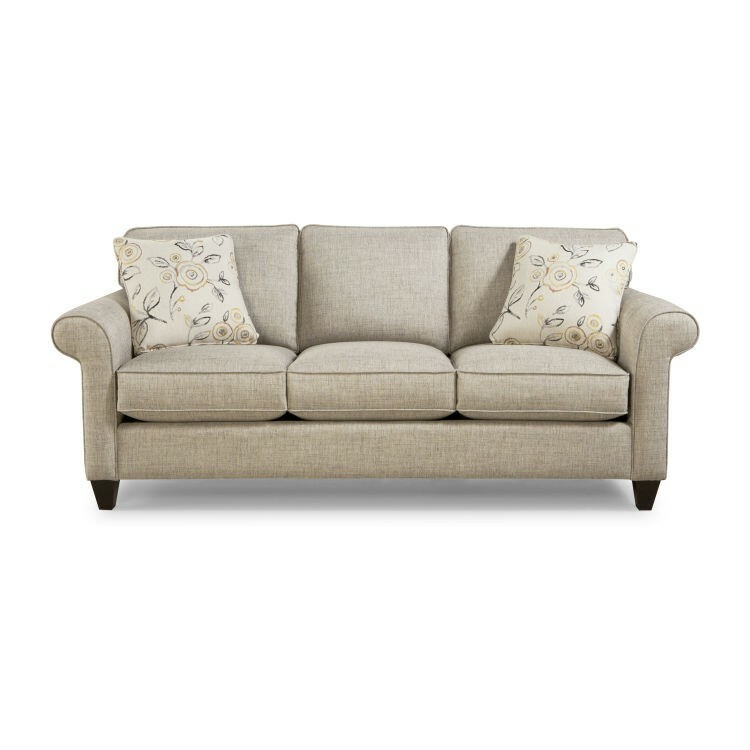 Classic familiar touches and modern updates make this Craftmaster sofa from Carolina Furniture a customer favorite. 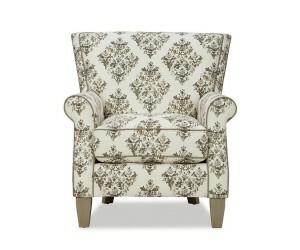 It features a 3 seat configuration with semi-attached box border backs and simple rolled arms. Modern tapered legs give it a look that&apos;s perfect for today&apos;s casual lifestyles. Also available as a queen size sleeper sofa! Matching sectional, loveseat, chair, and ottoman also available.